The Big Island or Hawaii Island? The largest island in the Hawaiian island chain is called, quite logically by locals, the Big Island. Locals do this because the largest island in the state of Hawaii has the same name as the entire state. So this is why locals just simply call this island, the Big Island. It’s becoming popular to now refer to this island as Hawaii Island. But for many, particularly its long time residents it’s still the Big Island. 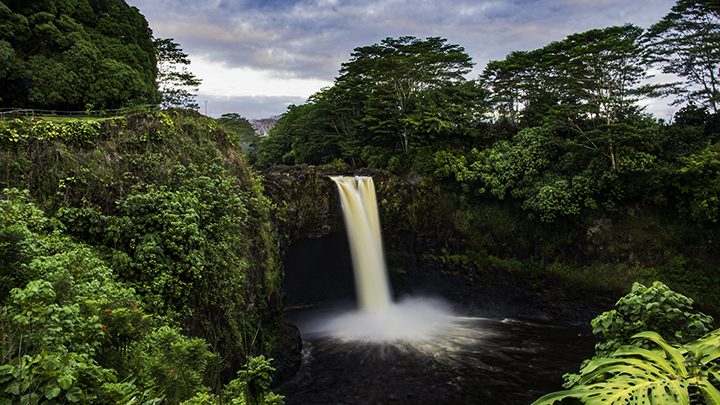 The Big Island of Hawaii has many things to offer, including its volcanoes. 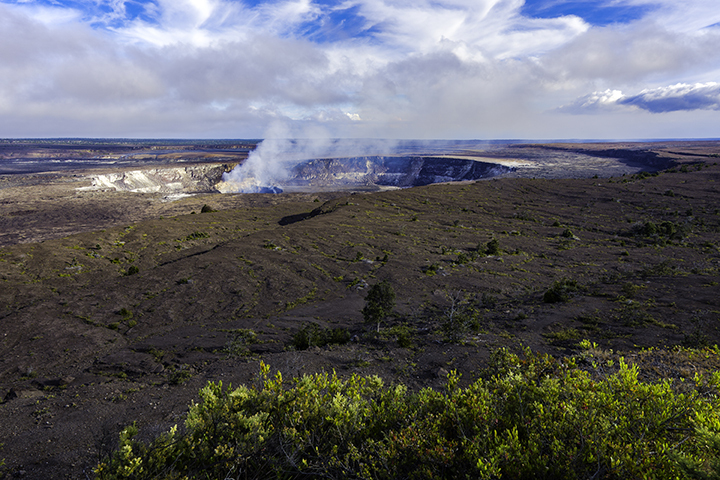 The Big Island is home to the most active volcano in the world, Kilauea. It has been spewing out lava on a continuing basis for well over 25 years and is a part of the popular Hawaii Volcanoes National Park. Mauna Kea is the largest mountain in the world when measured from its base on the ocean floor. While Mauna Loa is the world’s most massive volcano in terms of sheer volume. The Big Island also has the spectacular Kona Coast. It is home to a major fishing tournament as well as world renowned sporting events. Such events include the Ironman World Championship and professional golf tournaments like the Mitsubishi Electric Championship at Hualalai. The Kona as well as the Kohala areas of the Big Island have many fabulous luxury resorts complexes. Such resorts include the Four Seasons, Waikaloa, Fairmont, Mauna Kea Beach and Mauna Lani. 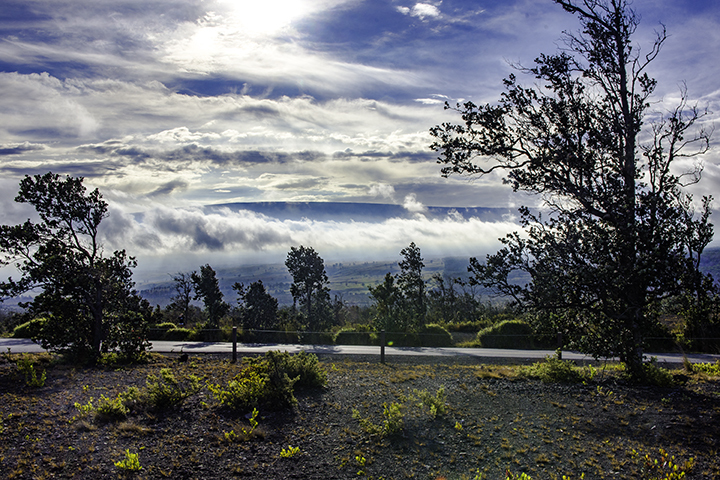 View of Mauna Loa from Kilauea Crater. The Big Island is also a photographer’s dream. Here, you can view a wide range of stunning scenery. Here, you’ll see beautiful secluded valleys, verdant waterfalls, snow capped mountain vistas and miles of stark lava encrusted beaches. And the Big Island is only a short 45 minute flight from Honolulu. There are many regularly scheduled Hawaii interisland flights to and from the two major airports on the Big Island in Kona and in Hilo. And Panda Travel ® is there for you with some of the best travel deals to as well as from the beautiful Big Island of Hawaii.